| Our fully managed Disaster Recovery solutions eliminate the complexity and cost for organizations having to build out redundant systems for BC/DR. 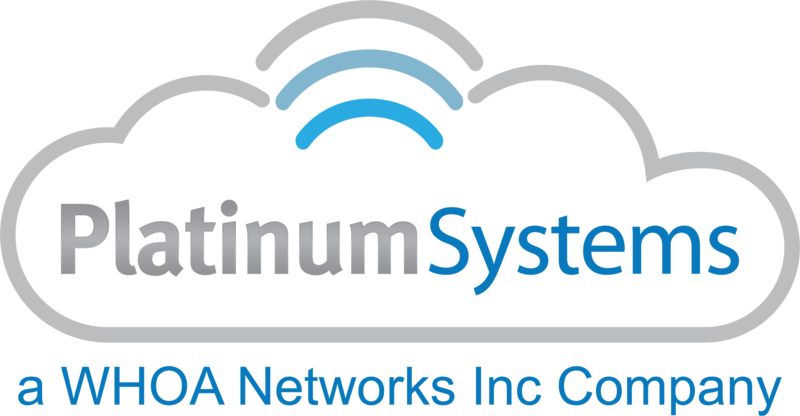 Platinum offers fully managed Disaster Recovery as a Service (DRaaS) solutions to meet your critical disaster recovery strategy. We eliminate the complexity and cost of organizations having to build out fully redundant systems to have a business continuity or disaster recovery plan. Our DRaaS offerings provide assurance that in the event that disaster strikes at your primary datacenter, your protected virtual servers will failover and become functional to allow for your business operational sustainability. Disaster comes in many forms whether it is natural, power failures, hardware failures, network outages, software failures, or just plain human error. Our DRaaS solutions will protect businesses from any form of determined and declared disaster to prevent data loss and downtime to keep your business critical applications running. SYNC provides a fully managed backup solution, with the ability to back up the entire environment, not just virtual systems. For the SYNC DRaaS solution, we offer an RTO and RPO up to one hour. Our managed solution also allows you to customize service levels and features to match the needs of your business requirements. 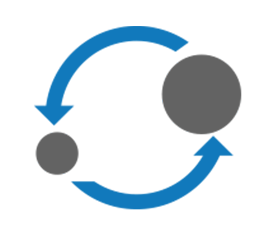 To learn more about SYNC, our Backup & Disaster Recovery for Virtual and On-premise Environments click here. Your protected virtual server’s data, websites, and applications are continuously replicated to a Platinum datacenter of your choice. 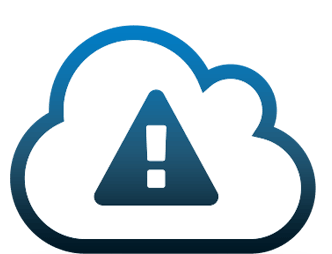 This allows for us to secure your virtual servers and data in a Platinum Data Center (WDC) in the event of any determined disaster, whether it is natural or not. Two key concepts that is the basis for any disaster recovery plan is Recovery Time Objective (RTO), which is the time when your servers will be running again, and Recovery Point Objective (RPO), which is the point in time in the past when you’ll be able to recover from a backup. 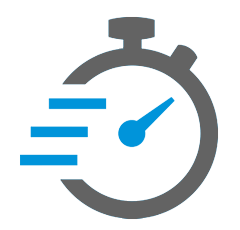 For the Critical DRaaS solution, we commit to an RTO of minutes, and an RPO of seconds. Our DRaaS solution provides the safety net for business continuity by having a secondary datacenter on our Secure Cloud that has your virtual server in a powered off state, ready for quick deployment to allow for business continuity in the event of a disaster for a lower RTO. Bi-coastal Redundancy with Tintri to Tintri replication on the WHOA.com Cloud. Disaster Recovery Fast & Simple. The simplist way to get your Tintri data offsite safely. Disaster Recovery plus Business Continuity. The easiest way to access your systems and data in the event of a disaster.